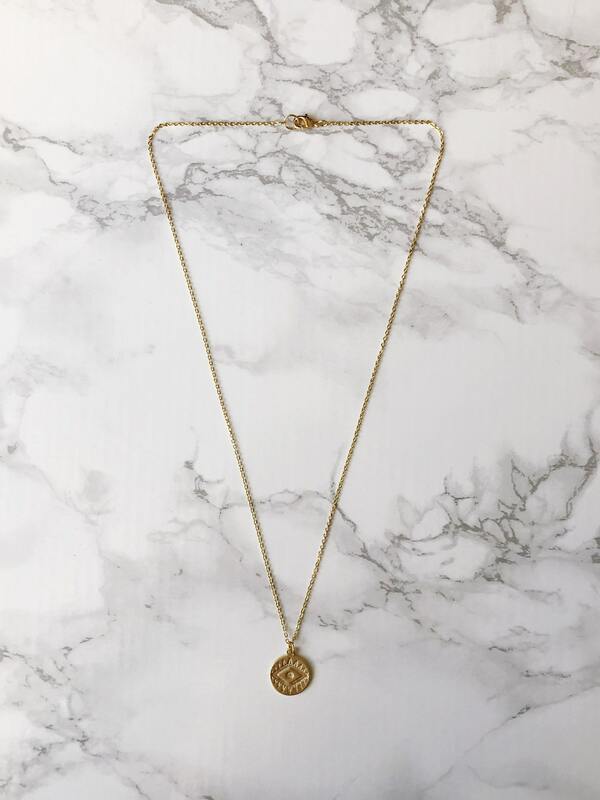 This is the perfect classic layering necklace. 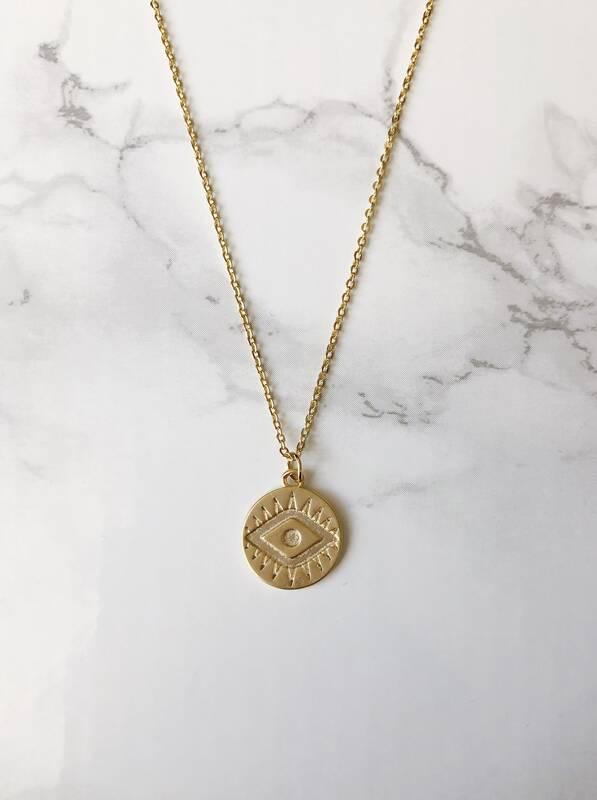 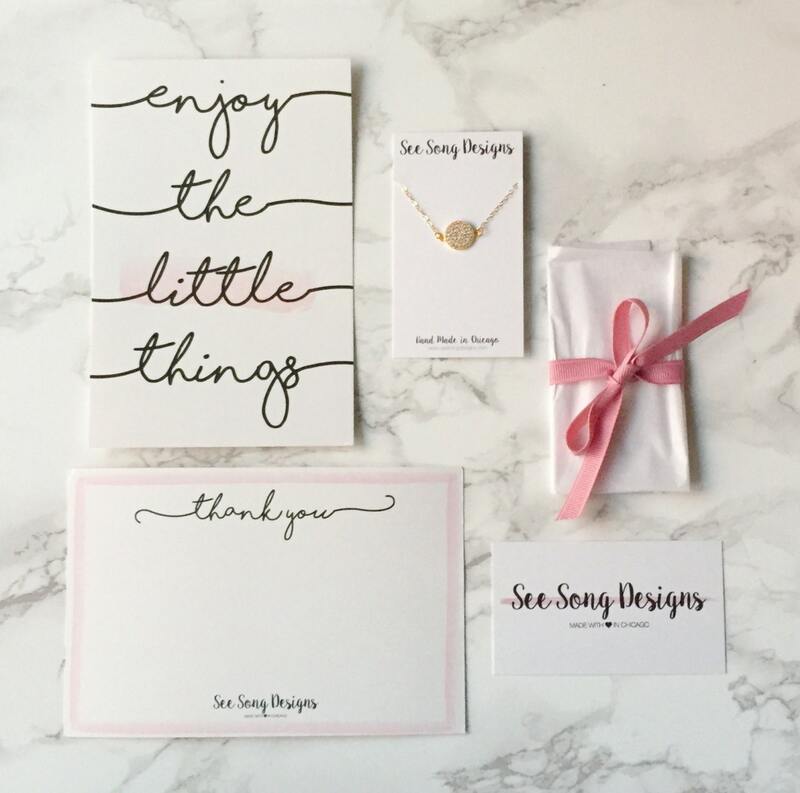 It is made from gold plated thin brass chain and a unique matte gold evil eye charm. 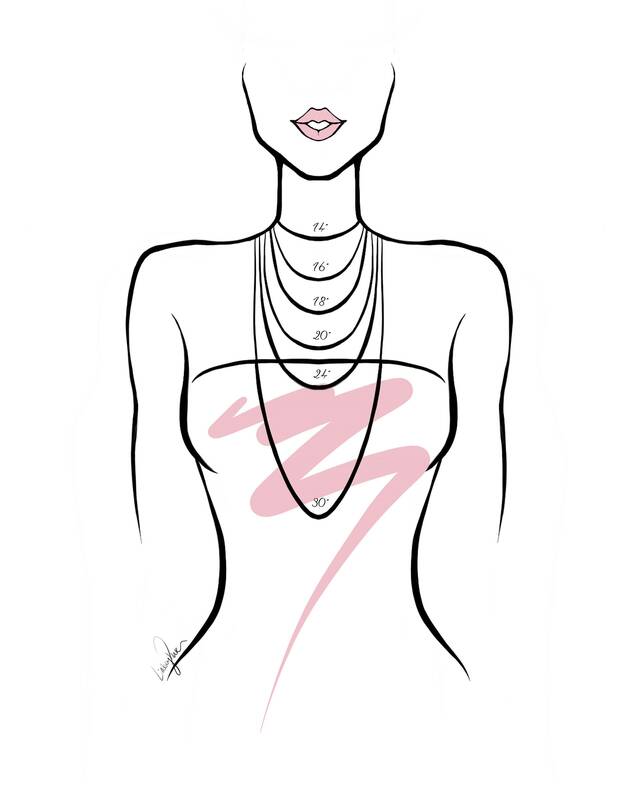 Wear it alone or layered with other necklaces for your own unique look.